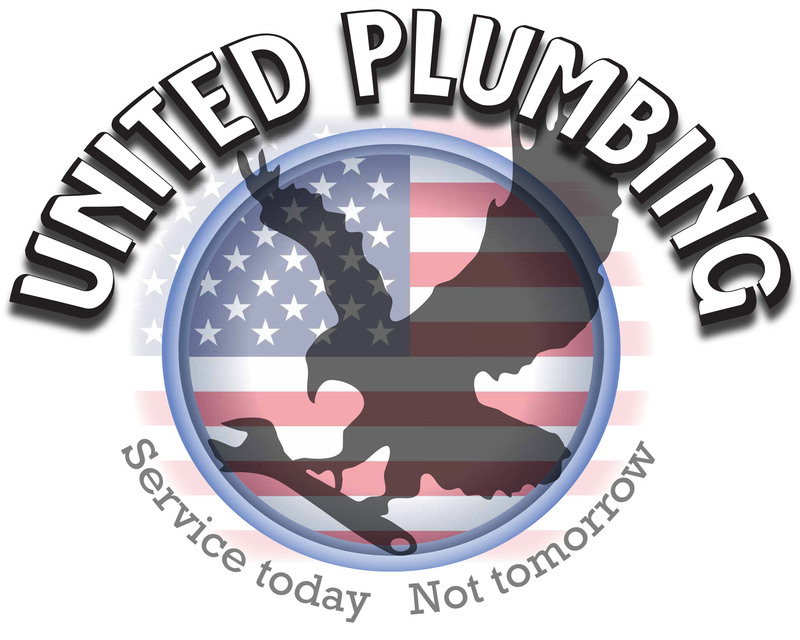 United Plumbing is a family owned and operated plumbing company that originally started in Nixa, MO back in 2011. Our owners recognized a need in the area for a reliable plumbing company that offers the high quality workmanship you expect to get with a large company combined with the trustworthiness and customer service of a small, family owned company. Since the beginning, we have set out to be completely transparent in every aspect of our business. It has always been our mission to gain lifelong customers through education, affordability, quality work, and excellent customer service. By 2013, we had outgrown our space in Nixa and decided to move our office location to Springfield to better serve our community. We are incredibly thankful to have grown into one of the top plumbing companies in Springfield Missouri. We are the trusted “go to” plumbing company for so many residents here in the Ozarks and we will always do everything in our power to merit the trust you place in us. Mike Henegar Mike is originally from the small town of Skaneateles, NY. He moved to Florida as a teen and later decided on setting his own family roots in Nixa, MO. Mike began his plumbing apprenticeship under Ed before receiving his Master Plumbing license. Mike serves as one of the Master Plumbers here at United Plumbing along with managing our team of professional plumbers. Mike’s prior management skills along with his meticulous nature in the plumbing field and recognition for a need in the area is what inspired him to eventually open United Plumbing alongside his wife Katie and father-in-law Ed. Katie Henegar Katie was born in California and raised here in the Ozarks. She moved to Florida where she met Mike and received her Bachelor’s degree at the University of Central Florida. Shortly after starting their family, Mike and Katie decided to relocate to Nixa, MO. Katie was brought up around the plumbing field and has extensive knowledge of the best plumbing practices in the plumbing industry. However, Katie’s expertise is in business/office management. From the beginning, she had a vision to reinvent the way people feel about having a plumber at their house. She wanted it to be a pleasant experience from start to finish while eliminating the anxiety that comes with being “sales pitched”. As a co-owner of United Plumbing, she is most proud of the opportunity to service the plumbing needs of our residents the right way. Ed Culbertson Ed was born and raised in Lincoln, CA. He began his plumbing career in California in 1987. He relocated to Springfield, Missouri in 1996 and has been a licensed Master Plumber servicing the Ozarks for over 20 years. Ed loves meeting, interacting with, and getting to know new people. By 2011, he knew it was time to utilize his plumbing expertise and passion for people to form United Plumbing! Ed, along with his daughter Katie and son-in-law Mike started introducing themselves to the residents of our community and have been proudly servicing their needs ever since.